SAN FRANCISCO, OCTOBER 25, 2016 - IObit, the world's leading system utilities and security software provider, today announced the launch of its flagship program: Advanced SystemCare 10 which is an easy-to-use and all-in-one system optimization utility. With the larger database and integrated & newly added features, the brand new Advanced SystemCare offers a better and easier solution to clean up junk files and registry entries, optimize startup items and system resources, speed up PC boot time, responding and browsing, protect the computer from annoying ads and even secure the user's privacy. To achieve a simpler method to boost the PC performance, Startup Accelerate integrated with Clean & Optimize module offering the one-click approach to optimize both the startup items and the system. The new Startup Optimization makes it easier to shorten PC boot time and speed up the computer. With the larger online database, Surfing Protection & Ads Removal secures online browsing against various threats especially fishing websites and pop-up ads bringing a fresh-new, secure and ads-free online surfing experience. FaceID is a all-new feature of Advanced SystemCare 10 which is designed to protect the PC user's privacy. IObit adopted Facial Recognition Technology to analyze the user's facial features and automatically capture the intruders who are secretly accessing the user's PC and store the intruders' images. FaceID helps the users beware of the unauthorized access to their computer and protect their privacy. "In order to empower the PC beginners to easily and effortlessly speed up and secure their old and slow computers, we dedicated to the simple and intuitive use of Advanced SystemCare 10," Said Antonio Zhang, Marketing Director at IObit. "But we also consider the power users and provide the advanced options and features allowing them to customize the settings to meet their needs at a higher level." More Powerful Clean: With the larger database & newly added cleaning for installed driver packages, the computer can free up more disk space by cleaning more unused programs and system remnants. Quick Task Manager: Improved Performance Monitor gives more accurate real-time data of CPU, GPU and mainboard temperature and more intuitive usage report of disks, RAM and CPU to help the user know better of the PC status and offers a 1-click solution to manage the system resources and troubleshoot system performance issues easily. No Malicious Modification: Redesigned Homepage Protection shields homepage and search engine against malicious modification. It supports Google Chrome, Mozilla Firefox, Internet Explorer and Microsoft Edge. No Privacy Leak: Enhanced Privacy Sweep added cleaning for more programs and Windows apps such as GOM 2.3, KMPLayer 4.1, Skype 7.25, MSN 7.5, Facebook 2.0, Firefox 48.0, Opera 38.0, Google Chrome 52.0, etc. Windows 10 Reinforce: Improved MyWin10 allows the user to easily and quickly customize Cortana and supports the latest Windows 10 updates to fix Windows 10 common problems and optimize various settings. Brand New Crafted UI: New intuitive and more user-friendly UI and decent support for large Font Size and high DPI displays & high resolution screens. Advanced SystemCare 10 is now available on IObit.com and CNET Download.com. It can fully support for Windows 10, 8/8.1, 7, XP and Vista. Advanced SystemCare 10 is an easy-to-use yet all-in-one Windows PC optimization utility. It provides the best one-click approach to clean, optimize, speed up and protect the Windows PC. In the new version, it expanded the database of Privacy Sweep, Spyware Removal, Real-time Protector, Registry Fix, and Surfing Protection. Moreover, it rebuilt and improved over 10 useful tools and features such as Startup Optimization, Hardware Accelerate, Surfing Protection, Resource Manager, MyWin10, Large Files Finder, etc. 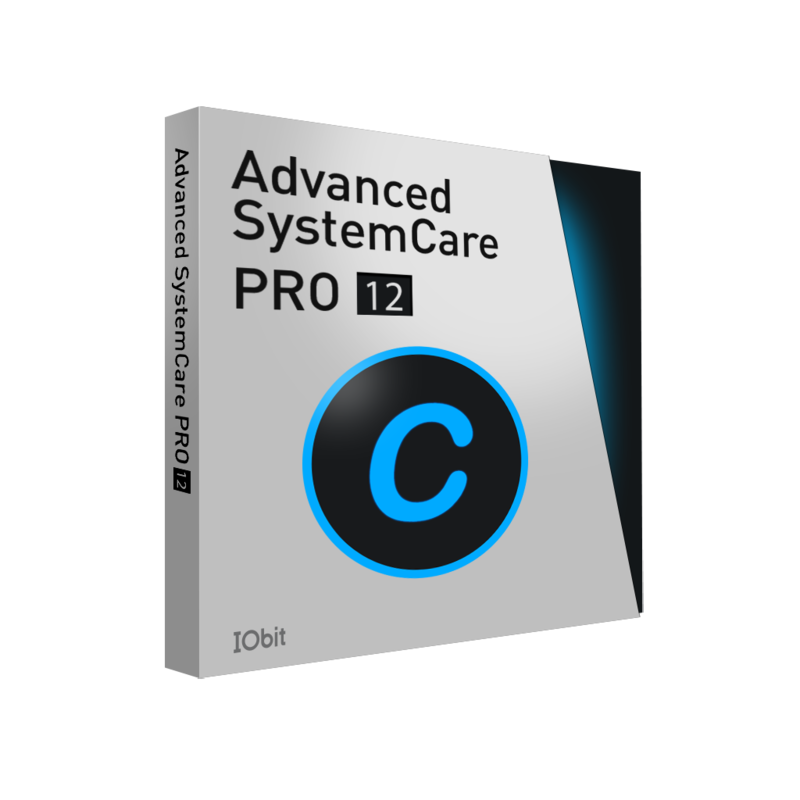 In short, Advanced SystemCare 10 helps the user to explore the PC's full potential and make it run faster as a new one.